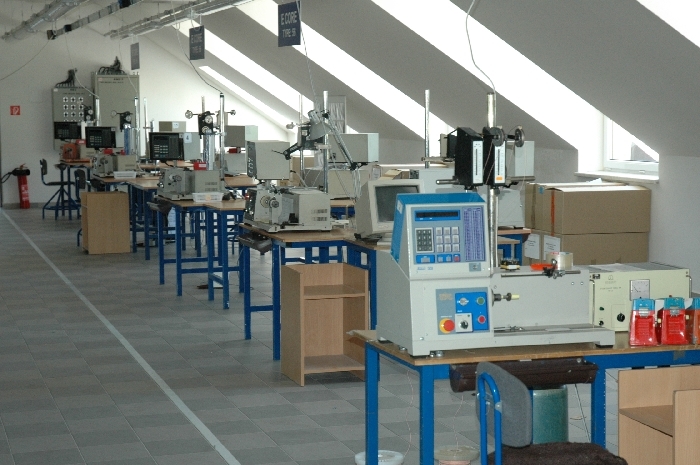 To produce coil products the company possesses 34 coiling machines of foreign and domestic origin. 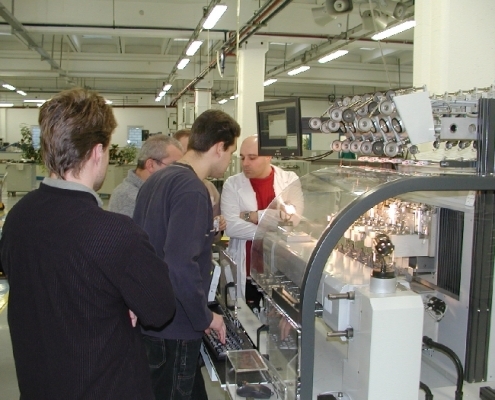 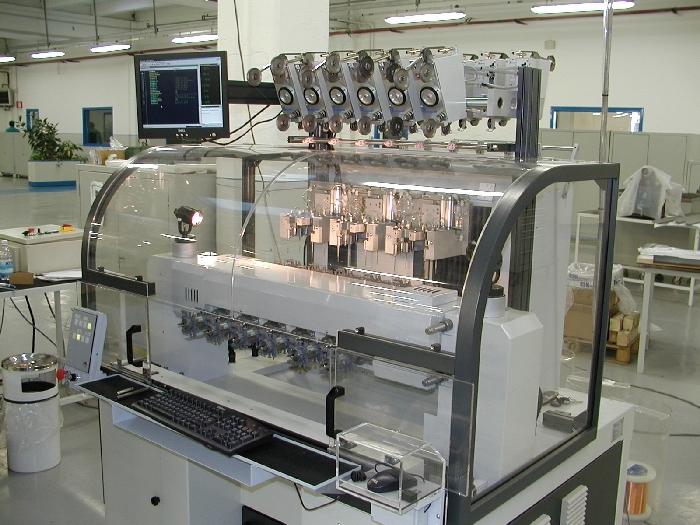 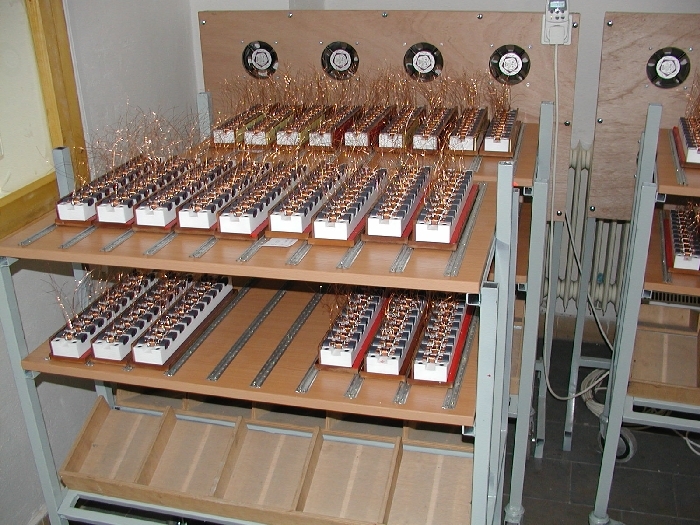 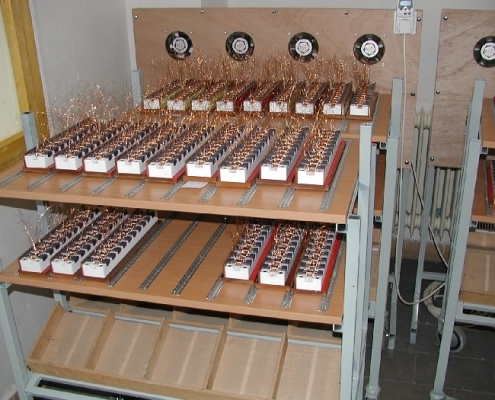 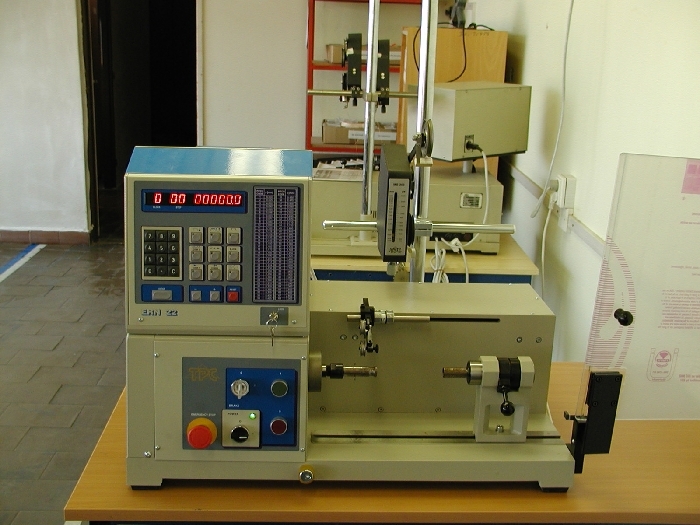 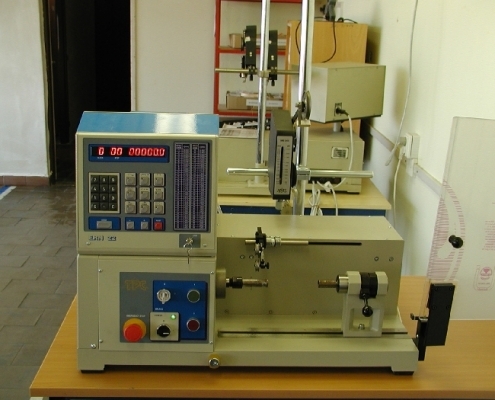 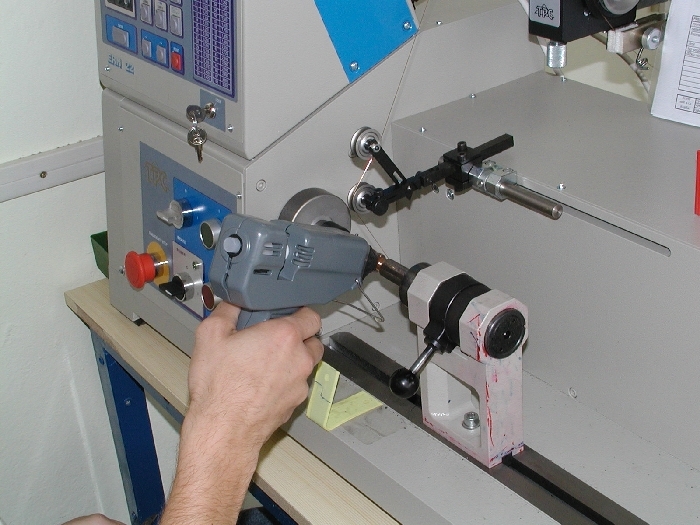 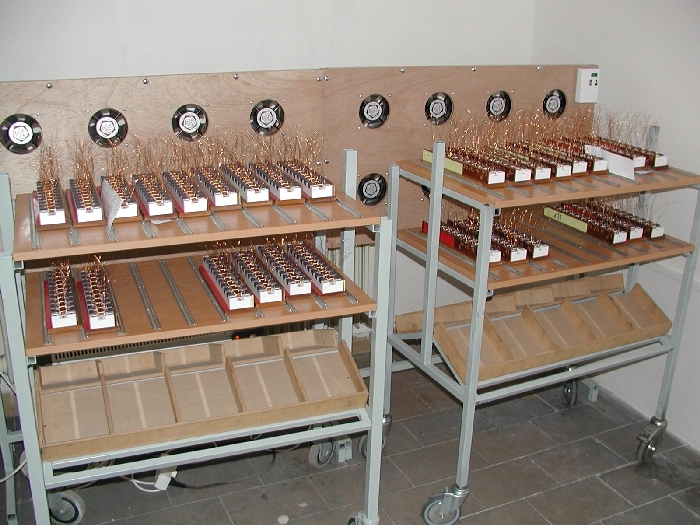 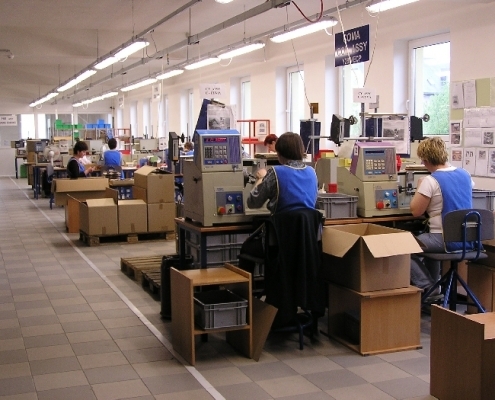 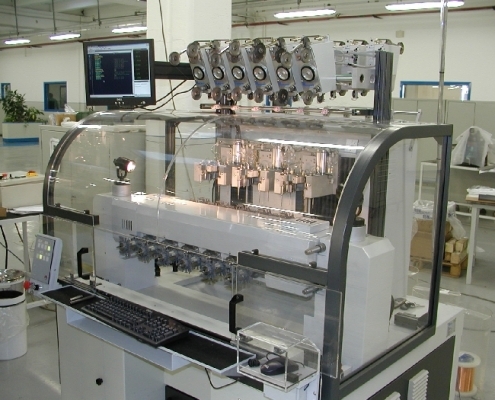 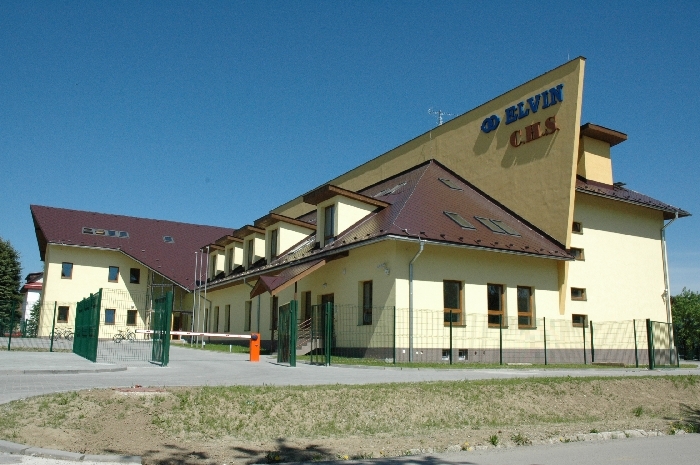 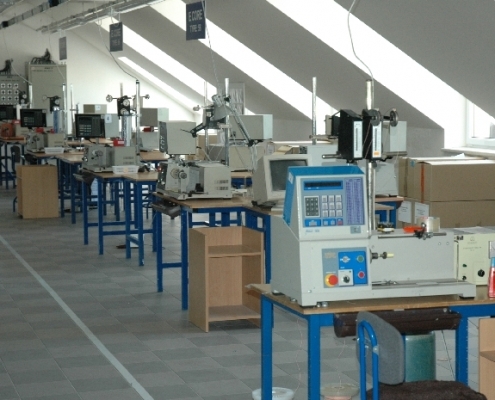 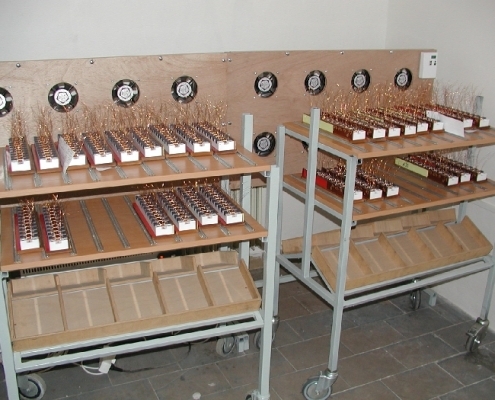 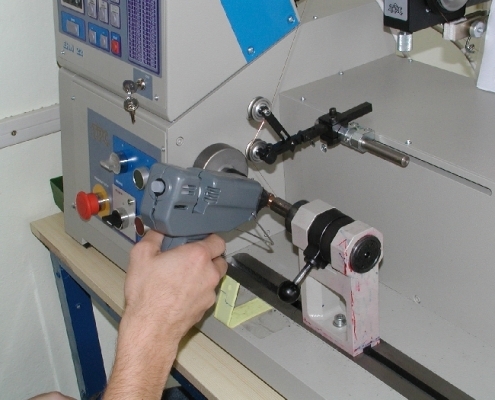 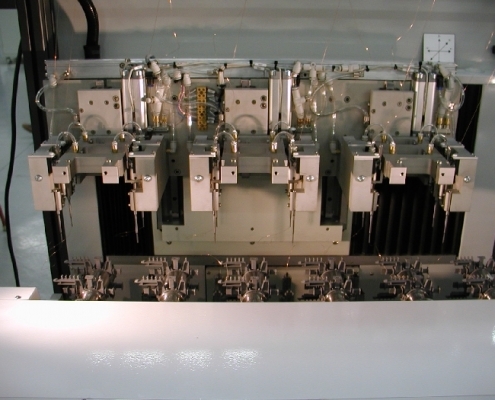 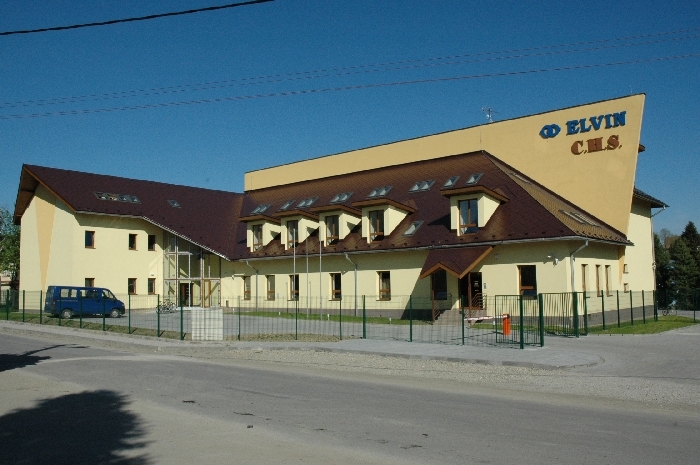 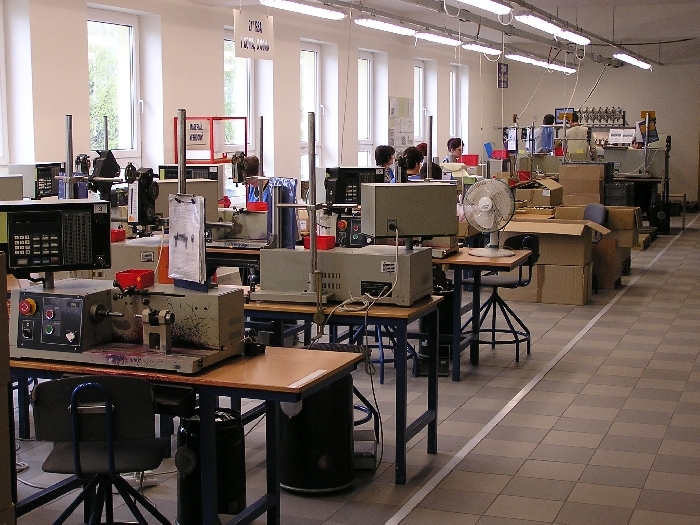 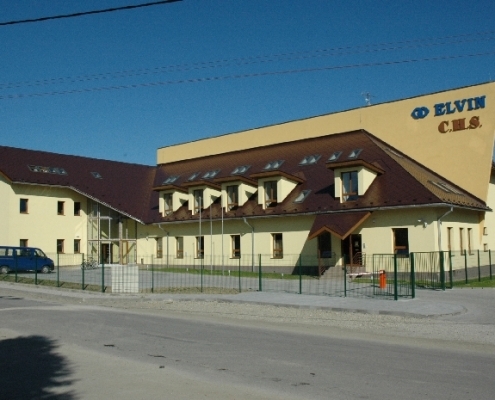 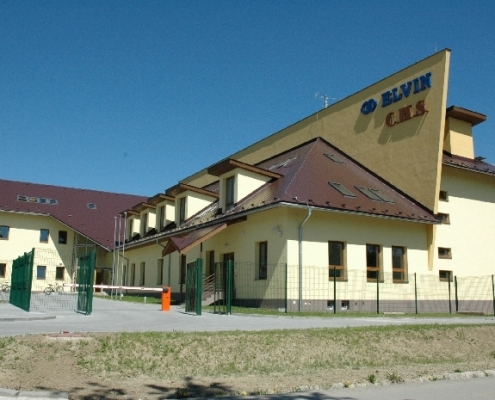 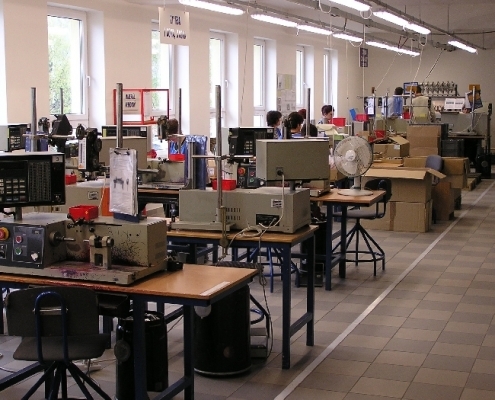 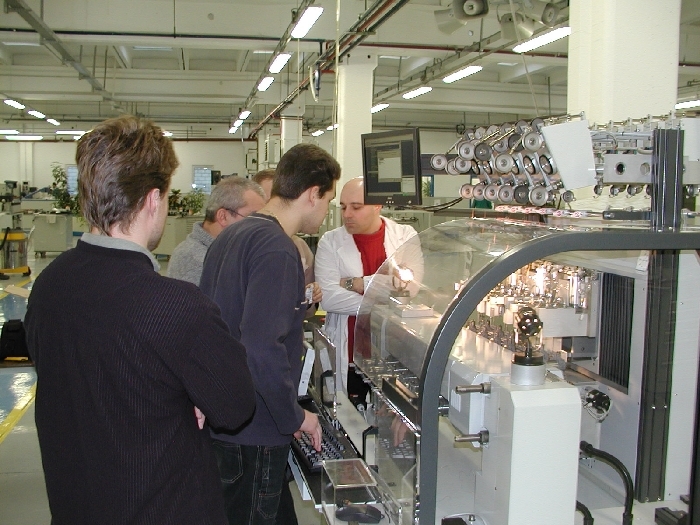 All of the coiling machines are digitally controlled and are programmed by internal programmer or external computer. 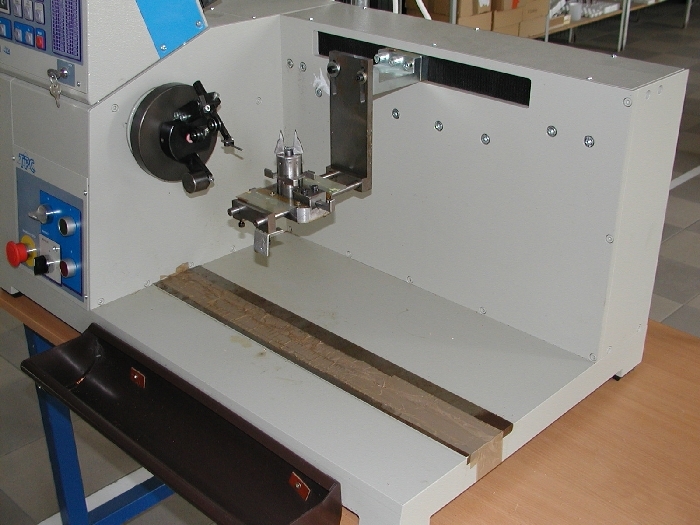 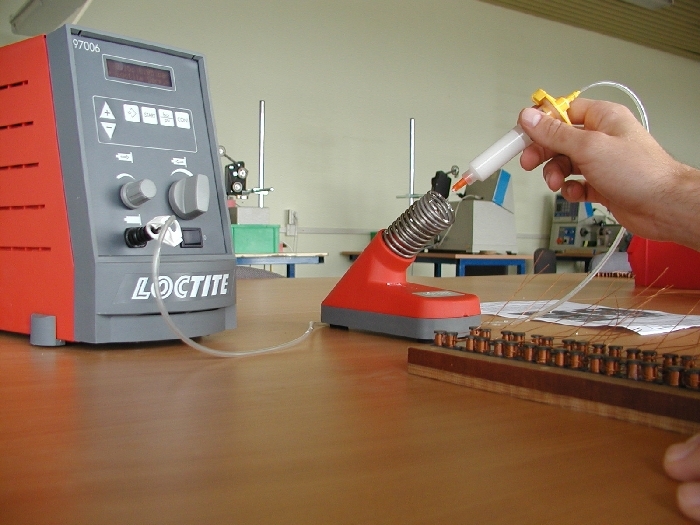 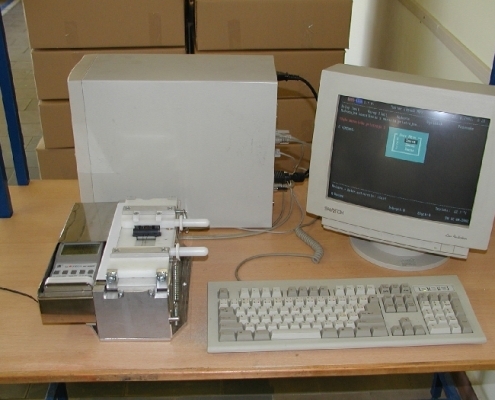 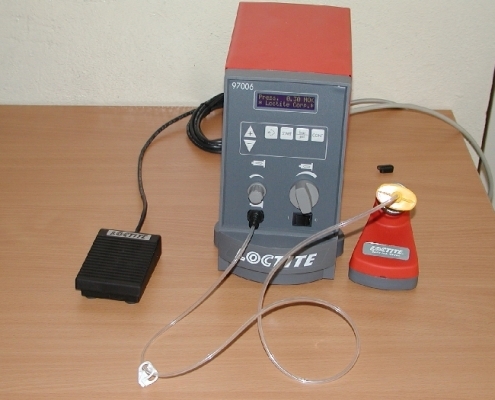 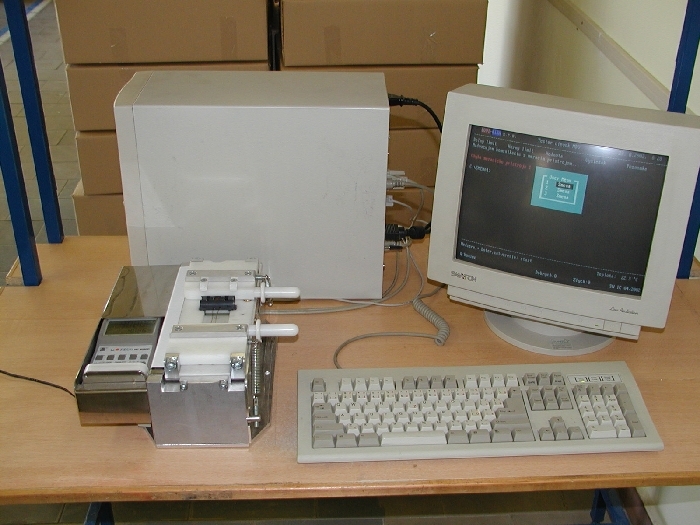 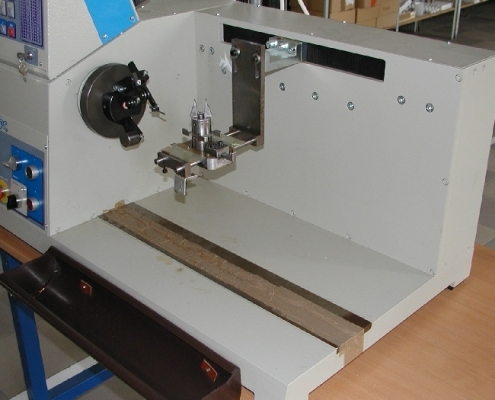 Computerised programme can be filled and stored on CD, incidently can be transformed into the memory of coiling machine again. 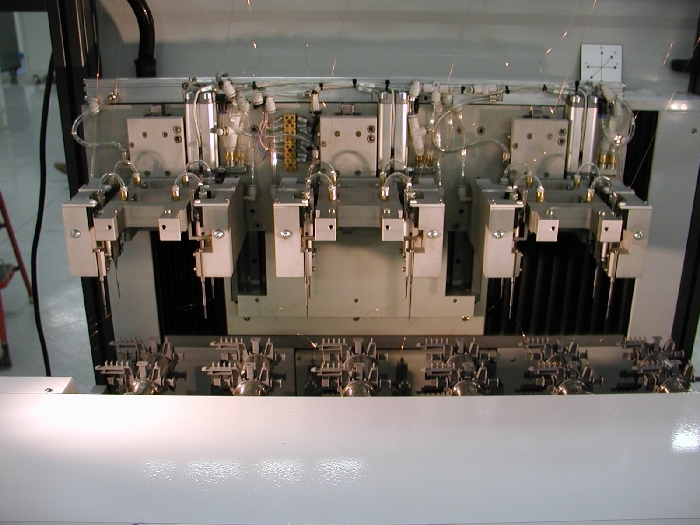 There is equipment on disposal for flayer winding machines and winding automat.